Whether you love or hate the Kardashian-Jenners, there’s no denying the impact they’ve had as a collective on the media world, in particular on the rise of ‘reality stars’ and how stars are using social media to boost their profiles. The youngest of the clan, Kylie Jenner, turns 21 today, just weeks after Forbes cited her as set to become the youngest ever self-made billionaire – her makeup empire, Kylie Cosmetics, is worth $800 million just two years since its formation (Jenner owns 100% of the company). From her trademark Lip Kits (and of course those lip fillers) to her endlessly changing hairstyles, Kylie has certainly made her mark on the beauty industry – to celebrate her 21st, we’ve rounded up our favourite Kylie looks over the last few years. It’s pretty much the law to mix up your hair for Coachella, so Kylie’s rainbow coloured boxer braids in 2016 really hit the mark. Three years after she finally admitted to having lip fillers, Kylie ditched them just last month in favour of a pretty, natural pout. Another Coachella, another hair colour. Kylie opted for a denim blue wig for this year’s festival. 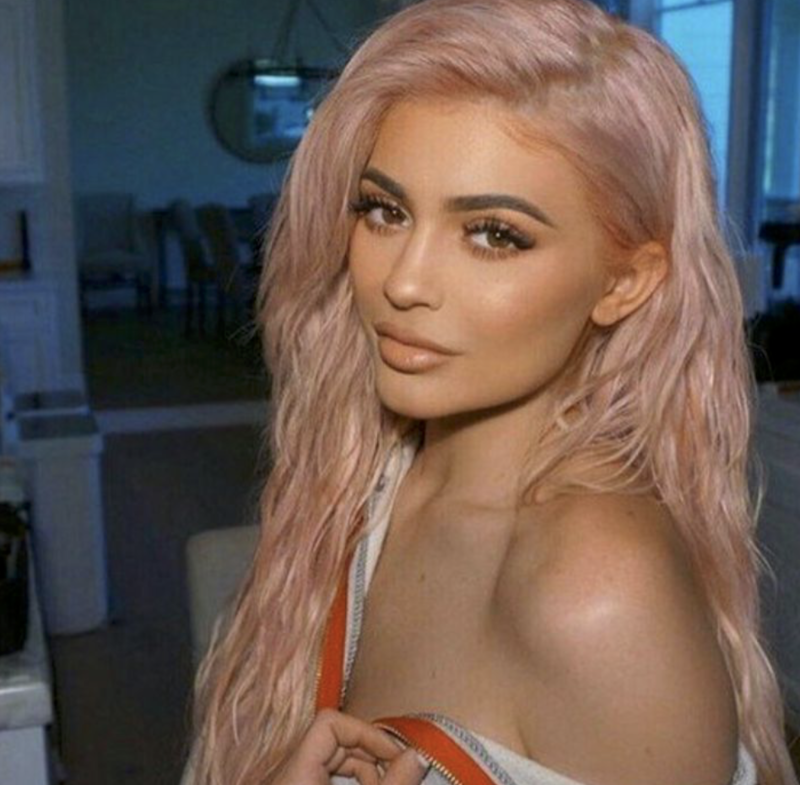 Kylie debuted gorgeous rose gold hair back in 2016, sparking one of the biggest Pinterest trends of the year. We couldn’t miss out Kylie’s 21st birthday look – she teamed a super long, sleek platinum ponytail with TONS of pink glitter. Because how else would you celebrate your 21st birthday? April Fool’s Day – who had us fooled and who was fooling themselves?